Edgewater Beach Resort's Penthouse condo. 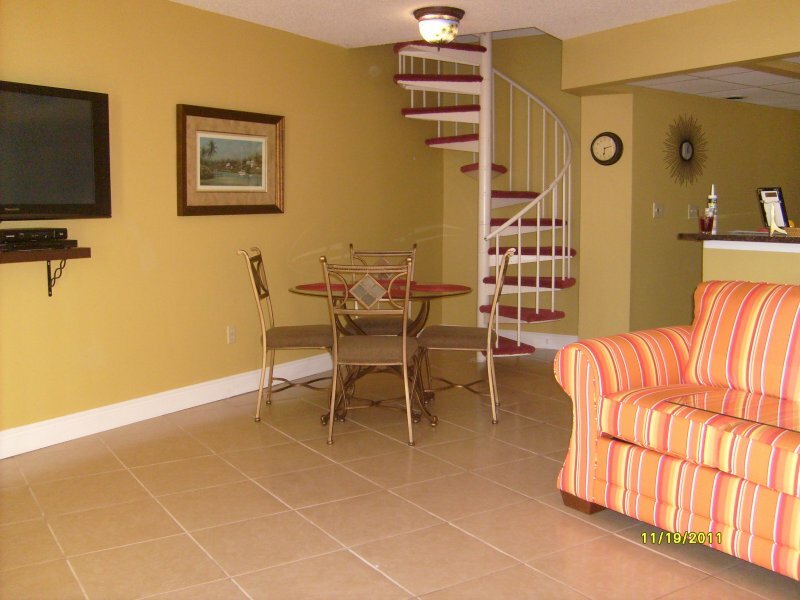 This condo is beach front, located near everything you would need, grocery store, shopping, dining out. It has a unique lagoon pools with rock islands and water falls, with 5 additional pools and 4 hots tubs this makes it the perfect choice! 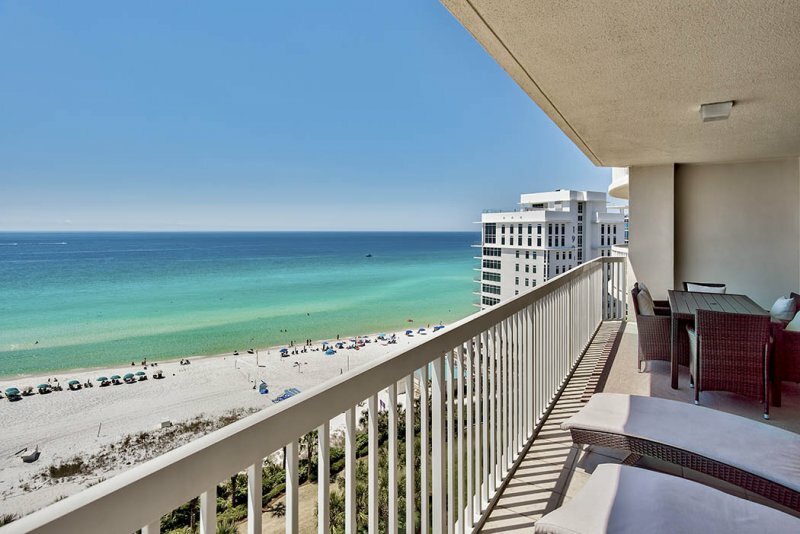 Our penthouse condo looks directly out to the emerald waters of The Gulf of Mexico, offering sparkling views from 2 balconies! This condo is designed with comfortable furnishings, including the queen-sized sleeper bed located in the living area, King in the master, Queen in the 2nd bedroom and upstairs has bunk beds with mini 2nd kitchen. Fall asleep to the sound of the ocean waves. You are in the penthouse, no one is above you! This condo features all the comforts of home, plus bed linens and pillows for all beds including the sleeper sofa. 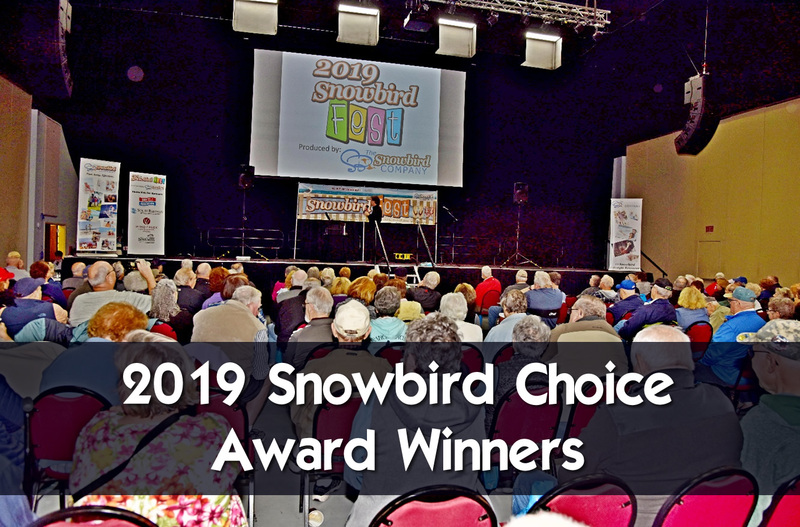 Edgewater Resort is perfect for Snowbirds, go to the onsite restaurant "Oceans" they have activites for all Bingo, karaoke, and the food is great and well priced. Description Edgewater Beach Resort's Penthouse condo. 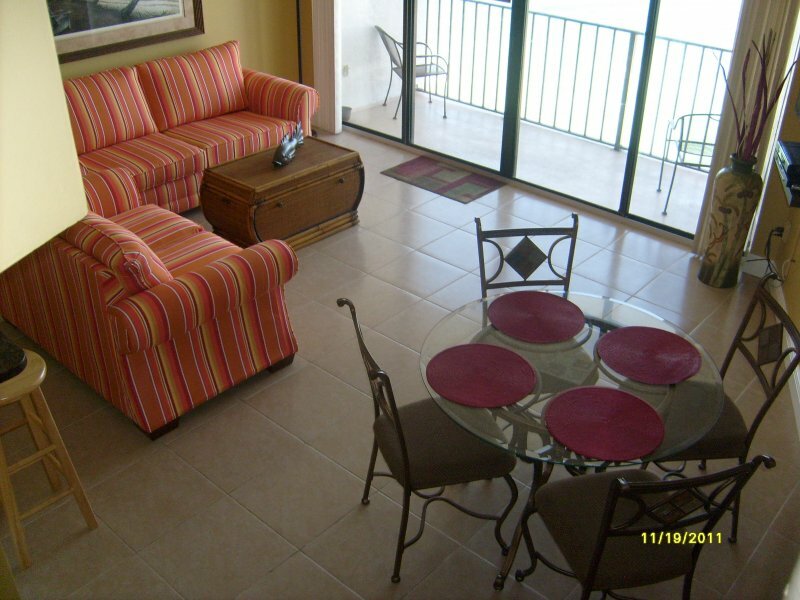 This condo is beach front, located near everything you would need, grocery store, shopping, dining out. It has a unique lagoon pools with rock islands and water falls, with 5 additional pools and 4 hots tubs this makes it the perfect choice! 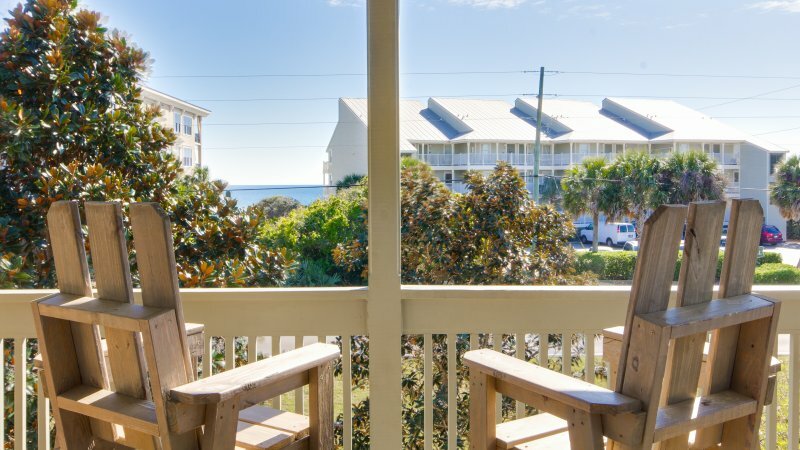 Our penthouse condo looks directly out to the emerald waters of The Gulf of Mexico, offering sparkling views from 2 balconies! This condo is designed with comfortable furnishings, including the queen-sized sleeper bed located in the living area, King in the master, Queen in the 2nd bedroom and upstairs has bunk beds with mini 2nd kitchen. Fall asleep to the sound of the ocean waves. You are in the penthouse, no one is above you! This condo features all the comforts of home, plus bed linens and pillows for all beds including the sleeper sofa. 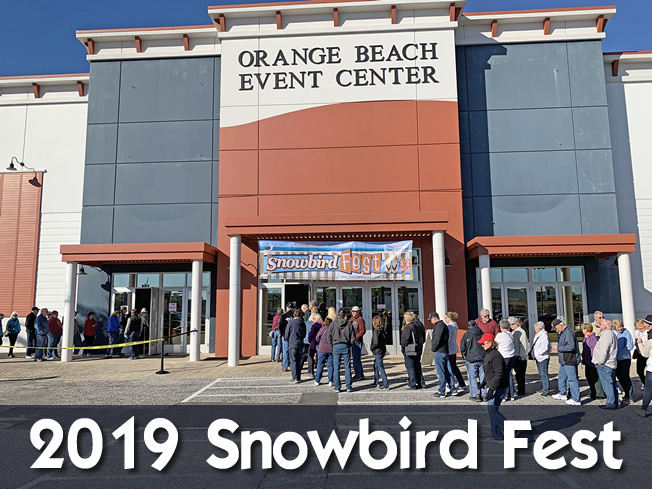 Edgewater Resort is perfect for Snowbirds, go to the onsite restaurant "Oceans" they have activites for all Bingo, karaoke, and the food is great and well priced. Our condo is the penthouse and it is directly on the beach with two balconies to choose from, the top balcony is private with no roof and has amazing sunset views! 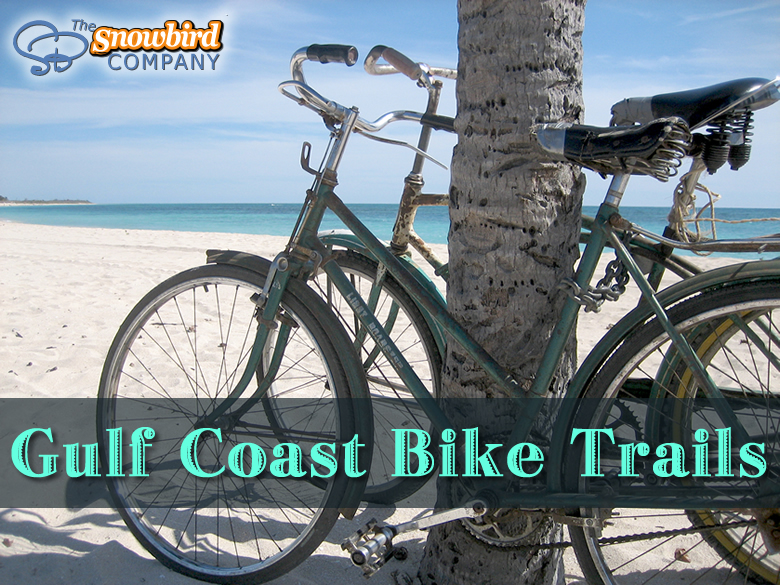 Enjoy the Cold Winter Months in Luxury! 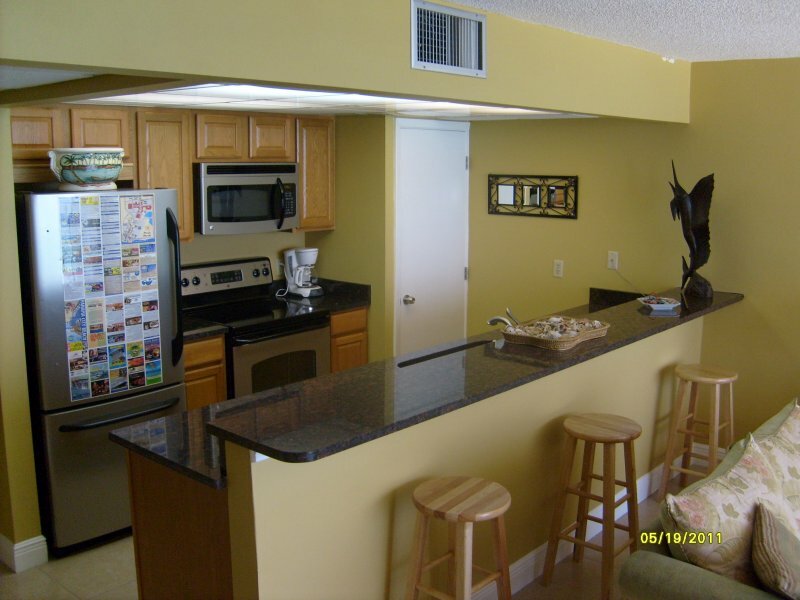 Beachfront Condo at The Terrace at Pelican Beach ~ Community Pool and Hot Tub! 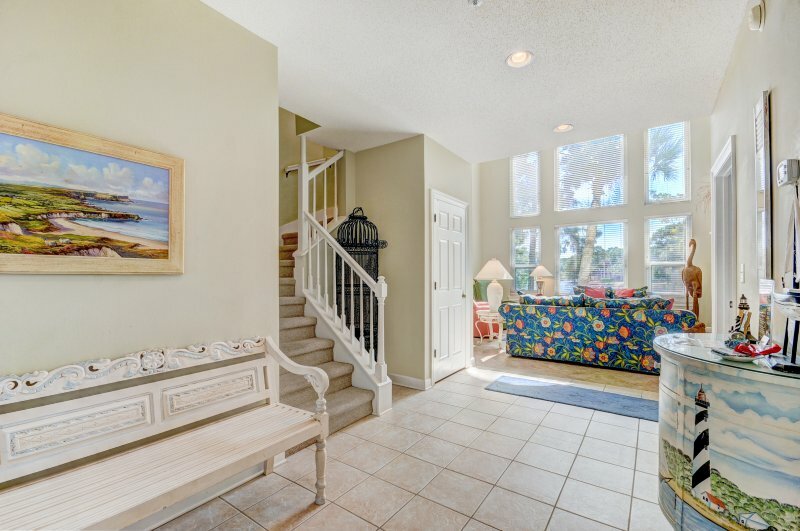 Majestic Sun 1014B-3BR w/Gulf Views-Across from Beach- Indoor/Outdoor Pool- Seascape Resort-Recently Updated! 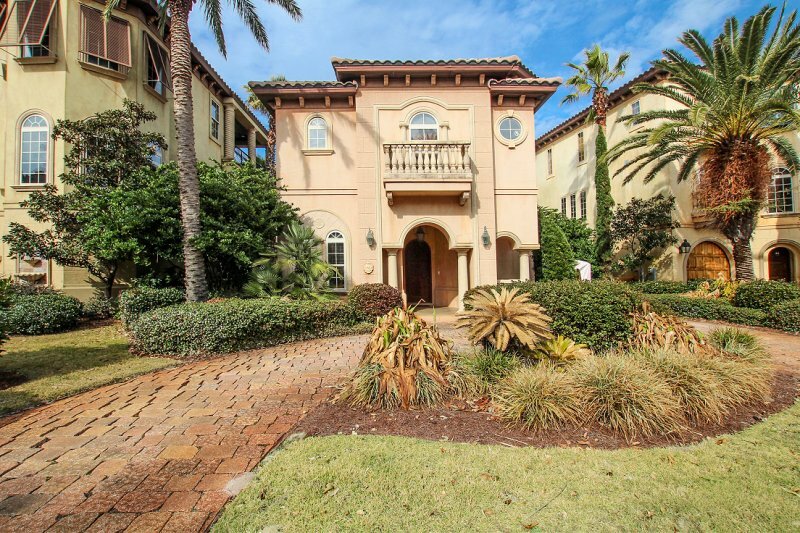 3 BR townhome overlooking lake and Baytowne Golf Course. 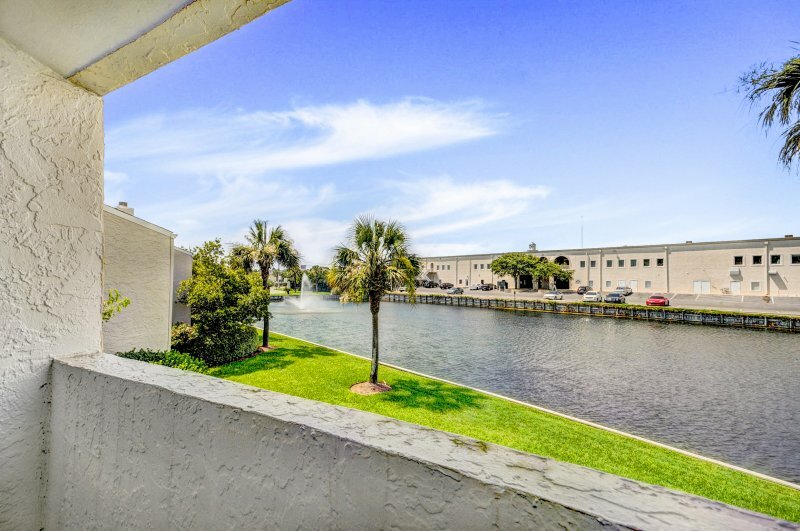 5 min walk to Village of Baytowne Wharf. 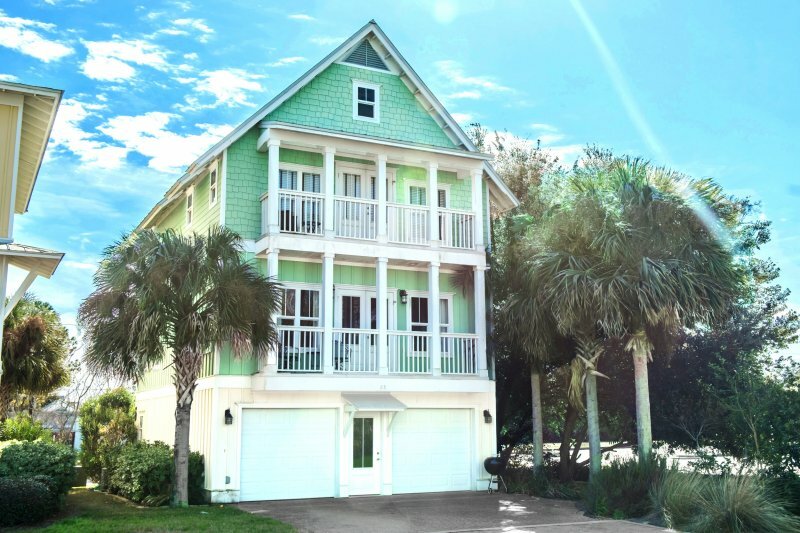 3BR Home just off 30A between Blue Mountain Beach and Gulf Place! Walk to restaurants and shops. Arcadia B3 on 30A. 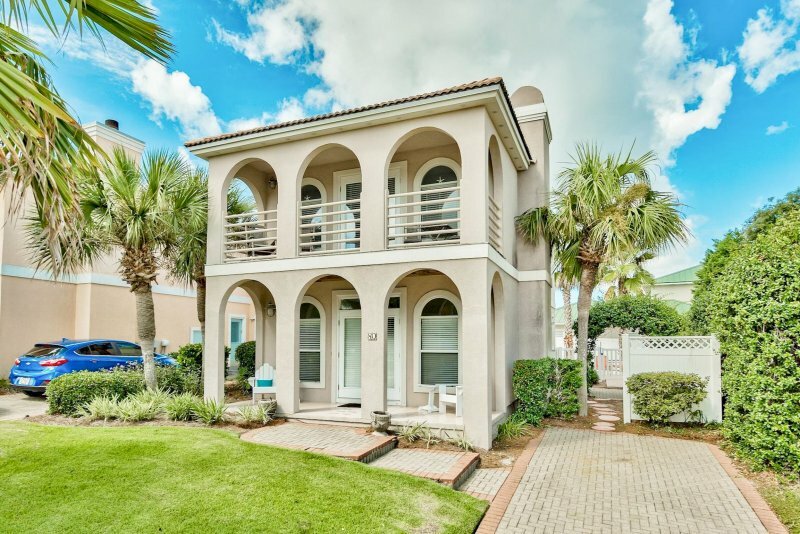 3BR w/Gulf Views in Seacrest Beach. Community pool and 2 bikes. Under 2 miles to Alys and Rosemary. 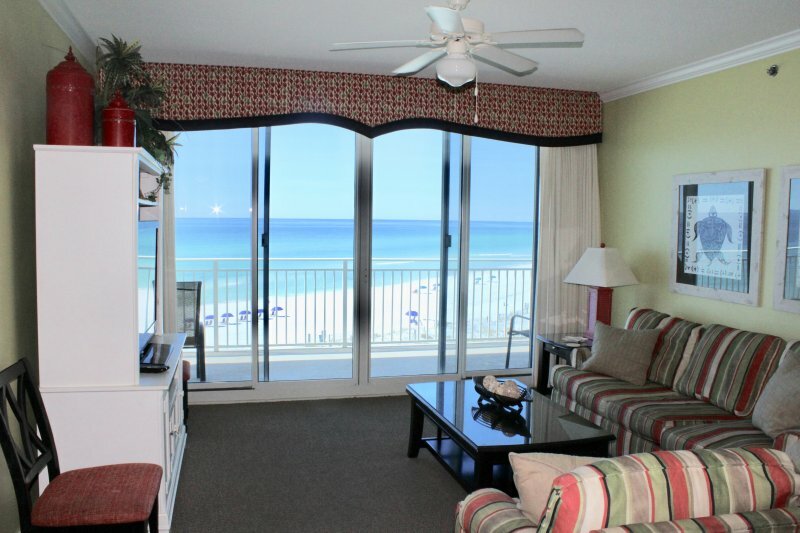 Beautiful Gulf Views from this Gulf Front Unit in Silver Shells! On-Site Pool, Hot Tub, Spa, Gym, and Steakhouse!